A recent exercise with the Indian Air Force is causing U.S. Air Force officials to re-evaluate the way the service trains its fighter pilots while bolstering the case for buying the F/A-22 as a way to ensure continued air dominance for the United States, according to service officials. The surprising sophistication of Indian fighter aircraft and skill of Indian pilots demonstrated at the Cope India air combat exercise Feb. 15 through 27 at Gwalior Air Force Station, India, should provide a reality check for those who had assumed unquestioned U.S. air superiority, service officials who participated in the exercise said this week. The event was the first-ever air combat exercise involving the U.S. and India and the most active bilateral military exchange in over 40 years, according to these officials. “The major takeaway for the Air Force is that our prediction of needing to replace the F-15 with the F/A-22 is proving out as we get smarter and smarter about other [countries’] capabilities around the world and what technology is limited to in the F-15 airframe,” said Col. Mike Snodgrass, commander of the 3rd Wing at Elmendorf Air Force Base, AK. “We’ve taken [the F-15] about as far as we can and it’s now time to move to the next generation.” Snodgrass, who has been selected to receive his first star, and two other wing officials spoke with Inside the Air Force June 2. The Air Force has been arguing the absolute necessity of the F/A-22 since the program began. But the performance of the Indians in direct competition against the Air Force’s best fighter, the F-15C, was particularly striking evidence of an endangered U.S. lead in air combat capability, the statements of service officials indicate. Air Force Chief of Staff Gen. John Jumper told the Senate Appropriations defense subcommittee in March that the results of Cope India were “very revealing,” although he declined to elaborate in a public forum. Privately, other senior service officials have pointed to Cope India as evidence that continued U.S. air superiority is dependent on the F/A-22. 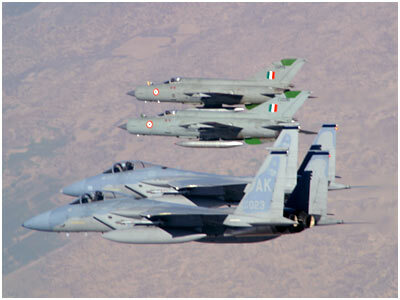 Although service officials have been reluctant to detail how the Indians performed against the six F-15Cs from the 3rd Wing that participated in Cope India, Rep. Duke Cunningham (R-CA) said in a Feb. 26 House Appropriations defense subcommittee hearing that U.S. F-15Cs were defeated more than 90 percent of the time in direct combat exercises against the IAF. Officials from the 3rd Wing at Elmendorf did not provide specifics about how their aircraft fared, but said the experience is causing the service to reevaluate the way it trains its pilots for air-to-air operations. “Red air” refers to the way the Air Force simulates enemy capability in air combat training. Because the service has assumed for years that its fighters are more capable than enemy aircraft, the U.S. pilots that simulate the enemy, known as “red” forces, in air combat training are required to operate under rules that constrain their combat capability. “We have always believed that our technology was superior to everyone else’s technology, that we would fight a somewhat inferior adversary, so we have had to supply a simulated adversary from our own resources; we call that ‘red air,’” Snodgrass said. As a result, Air Force pilots are used to flying against an enemy whose combat capability is deliberately limited. The Cope India exercises consisted of air combat maneuvers in which pilots would practice their fighter tactics and fly against each other one-on-one, as well as simulated combat scenarios. It was during this simulated combat, which included both “offensive counterair” and “defensive counterair” scenarios, that the Indians proved the most formidable, according to the 3rd Wing officials. In the offensive counterair scenarios, a small number of F-15Cs would attempt to intercept an enemy strike aircraft en route to a target that was guarded by a larger number of Indian fighters. 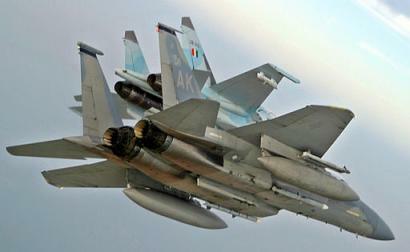 In the defensive counterair missions, the F-15s would attempt to defend a target against Indian fighters. 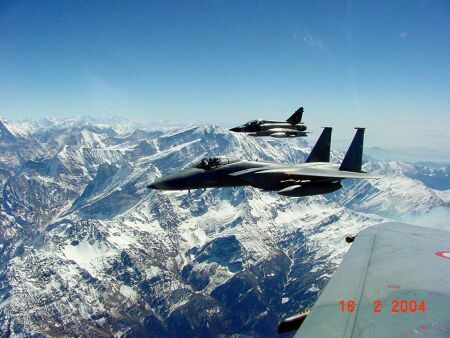 In these offensive and defensive missions, four F-15Cs were usually flying against 10 or 12 of the same model Indian fighter, according to Col. Greg Neubeck, deputy commander of operations for the wing’s 3rd Operations Group and exercise director for Cope India. The 3rd Operations Group is responsible for the 3rd Wing’s flying mission. The Indians flew a number of different fighters, including the French-made Mirage 2000 and the Russian-made MIG-27 and MIG-29, but the two most formidable IAF aircraft proved to be the MIG-21 Bison, an upgraded version of the Russian-made baseline MIG-21, and the SU-30K Flanker, also made in Russia, Neubeck said. He emphasized the fact that U.S. forces were always outnumbered in these scenarios, but said the missions proved more difficult than expected.  “What we faced were superior numbers, and an IAF pilot who was very proficient in his aircraft and smart on tactics. That combination was tough for us to overcome,” Neubeck said. One reason the Indian pilots proved so formidable is that their training regimen does not include a concept of “red air.” Instead, “they fly pretty much blue-on-blue . . . [a] full-up airplane with no restrictions against somebody else’s airplane with no restrictions, and that leads to more proficiency with your aircraft,” Neubeck said. 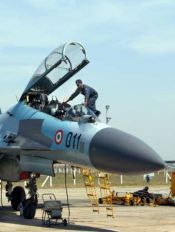 In addition to reinforcing the need for the F/A-22, therefore, Cope India demonstrated that the service might be able to immediately improve its air combat capability by changing the way Air Force pilots train. “The Air Force is re-examining, from what I can understand, our concept of red air and how we might be able to provide red air to our fighter forces so that we get [the best] training we can afford,” Snodgrass said. Although India is a friendly nation, the lesson of Cope India is that almost any nation could surpass the United States’ air combat capability if the Pentagon does not continue to invest in better training and technology, the Elmendorf officials said. At last count, for example, there were over 5,000 MIG-21s active in air forces around the world, Snodgrass said. Even American fighters, such as Boeing’s F-15, are being sold in upgraded versions to countries around the world. The Air Force will get another chance to test its capabilities against the Indians in July, when the IAF will bring its Jaguar fighter-bomber aircraft to Eielson AFB, AK, for the Cooperative Cope Thunder exercise. The 3rd Wing officers said their pilots had not yet flown against an Indian-piloted Jaguar. An IAF Su-30 over the tarmac during Ex Cope India 2004. The wings are loaded out with ACMI instrumentation. Su-30K SB001 in Ex Cope India 2004, held at Gwalior. 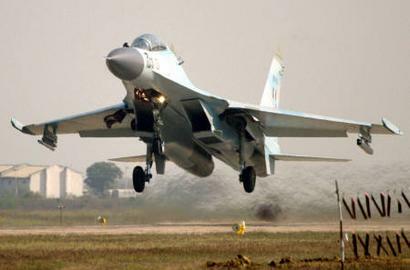 None of the advanced Su-30MKI models participated in the exercise.